New Hampshire businesses that make or sell products are frequently exposed to possible risk even after their products are sold. If a product ever causes physical injury or property damage, a liability suit against the business may follow as people seek compensation for the damages they incurred. Product liability insurance can help businesses protect themselves from covered suits that are filed over product-related incidents. Product liability insurance is a specialized form of commercial liability coverage. As a form of liability coverage, the insurance often helps pay legal fees, judgements and settlements associated with claims. What Businesses in New Hampshire is a Product Liability Policy Right For? There are many businesses in New Hampshire that may benefit from having a product liability policy. General speaking, businesses that manufacture, assemble, transport or sell products might be exposed to product-related risks and need a policy. Such businesses may include (but aren’t limited to) manufacturers, distributors, wholesalers, retailers and freight companies. What Types of Claims Do Product Liability Policies Cover? Most policies’ coverages are highly detailed and nuanced. In order to fully understand what a particular policy will cover, businesses should ask an experienced insurance agent who’s familiar with these types of policies to review the policy’s coverage terms, conditions, exclusions and limits. A knowledgeable agent will be able to explain coverages in clear and simple language. Do Product Liability Policies Cover Damage Caused by Physical Perils? As liability-only policies, most product liability policies don’t insure products against physical perils like fire, water damage or vandalism. While these are important protections that most businesses need, it is normally acquired through another type of policy. 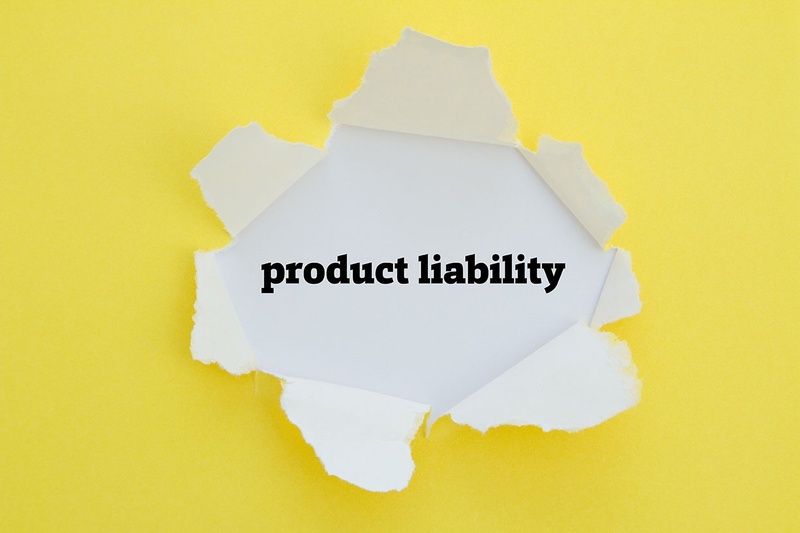 An agent who’s familiar with product liability policies frequently can recommend a specific type of policy, and sometimes the additional policy and product liability policy can be combined in a package policy. Combining the two together often results in significant premium savings. Is Product Liability Protection Included in General Liability Policies? Some general liability policies include a basic level of product liability coverage, but not all general liability policies do. Additionally, those that do may only provide a minimum amount of this coverage. In many cases, businesses can better protect themselves by getting a product liability policy that complements their general liability protections. How Are Product Liability Policies’ Premiums Determined? How Can Businesses in New Hampshire Get Product Liability Insurance? For help finding insurance that’ll cover a wide range of potential product-related claims and lawsuits, contact HPM Insurance. Our independent insurance agent can compare policies from different insurers to help you find the one that has the right product liability insurance protection for your New Hampshire business. Get a Free Product Liability Insurance Quote!